As the year draws to a close, we'll take a look at some of the headlines from the past year. The largest stories in the cruise industry involved disasters in the majority of the cases. 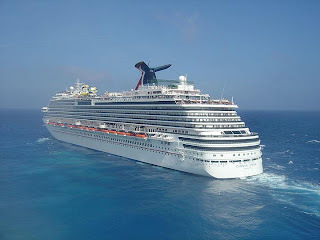 A small engine fire broke out Sunday morning February 10, 2013, onboard Carnival Triumph while it was about 150 miles off the coast of the Yucatan Peninsula. The ship’s automatic fire extinguishing systems activated and the fire was contained to the aft engine room. 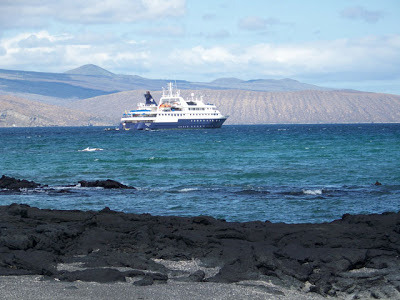 Fortunately, there were no casualties or injuries however the ship was adrift for several days without power and hotel facilities functioning. Just one month since the Carnival Triumph fire, which left the ship without power and stranded passengers for days, Carnival Corporation had yet another problem with power onboard one of their ships, Carnival Dream. It was followed by propulsion problems on Carnival Legend. Carnival Cruise Lines President and Chief Executive Gerry Cahill had launched a comprehensive review of its entire fleet, which may have been the reason these problems were discovered. 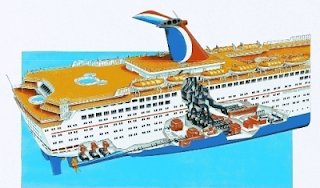 Eventually all these ships would return to service, but not without impacting passengers and Carnival's reputation. 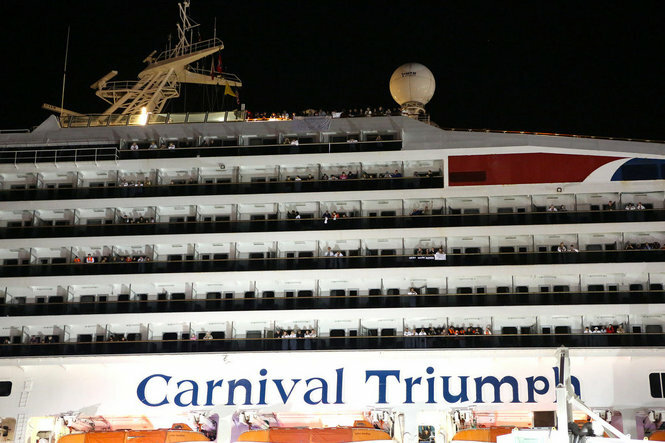 Following the investigation of the Carnival Triumph's fire, several improvements were implemented causing a delay in the Triumph's return to service as well as the re-entry of Carnival Sunshine which was a complete makeover of Carnival Destiny. Early Memorial Day morning, a fire broke out onboard Royal Caribbean Grandeur of the Seas while it was sailing in the Bahamas. The fire caused extensive damage to the aft mooring deck of the ship as you can see in this image courtesy of Royal Caribbean. 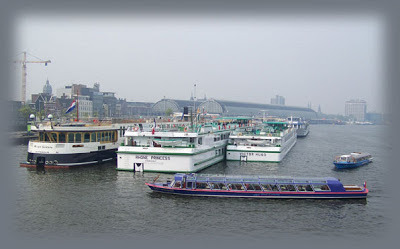 Worse flooding in 70 years hit parts of Central Europe contributing to at least 10 deaths and impacting River Cruising causing cancellations and itinerary changes. 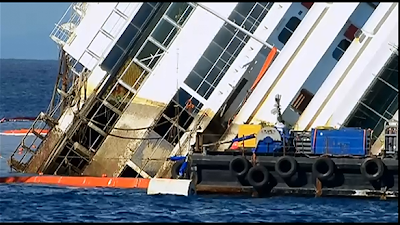 This image extracted from a live video of Costa Concordia's Parbuckling Procedure, which began mid-September in Giglio, shows the slow process of righting the vessel. As of mid-December, the Concordia is stable and being winterized in preparation for the next phase, installation of the 15 sponsons that will be positioned on the starboard side (land side) and the remaining 4 on the right side (sea side) in order to proceed with the refloating phase and have the wreck ready for towing by the end of June 2014. We will continue to provide updates in our Costa Concordia Salvage Begins article. As 2013 ends, Captain Schettino is still on trial, salvage operations are on hold for the winter, and costs are mounting with predictions for insurance payments to exceed $2B. 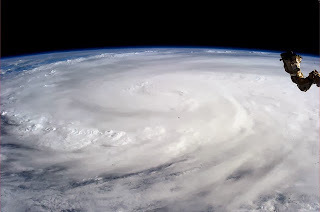 Super-typhoon Haiyan (Yolanda), equivalent to a Category 5 hurricane on the U.S. Saffir-Simpson scale, struck central Philippines early Friday November 8th with sustained winds estimated at 195 mph (315 kph) by the Joint Typhoon Warning Center. The World Health Organization (WHO) confirmed 10 cases of the virus in St. Martin. 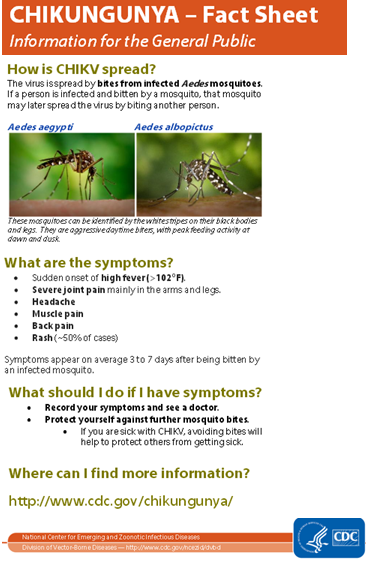 The virus is spread by bites from infected Aedes mosquitoes. There is no vaccine to protect against the virus, so travelers should take protective action to avoid getting mosquito bites. According to the WHO publication, here is how travelers can protect themselves. Protection is needed all day long since these mosquitoes can bite during the day and night, inside or outside, and can usually be found around buildings in urban areas. St. Martin isn't the only area that is at risk currently. Infected mosquitoes can also be found in Africa, Asia, and islands in the Indian Ocean and Western Pacific. 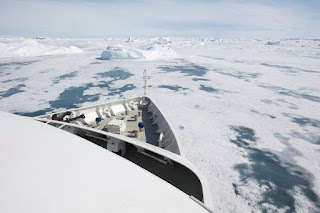 You've just gotten onboard your ship and you discover that it will still be some time before your cabins are ready. 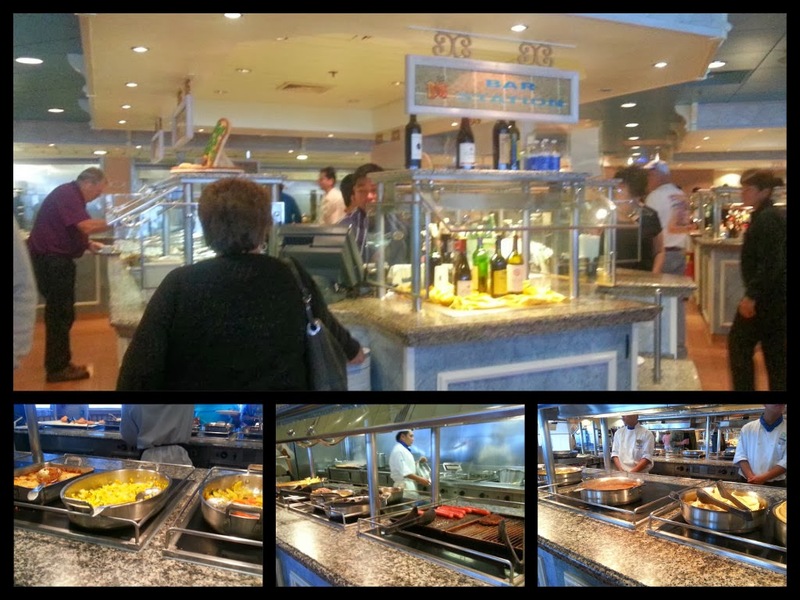 But not to worry, the crew has gotten a buffet lunch ready for you to enjoy while you wait. There isn't a set menu on cruise lines, but you'll usually find a wide variety of menu items to chose from. Usually you'll be able to have soup and salad, hamburgers, hot dogs, pizza and other fast food items. 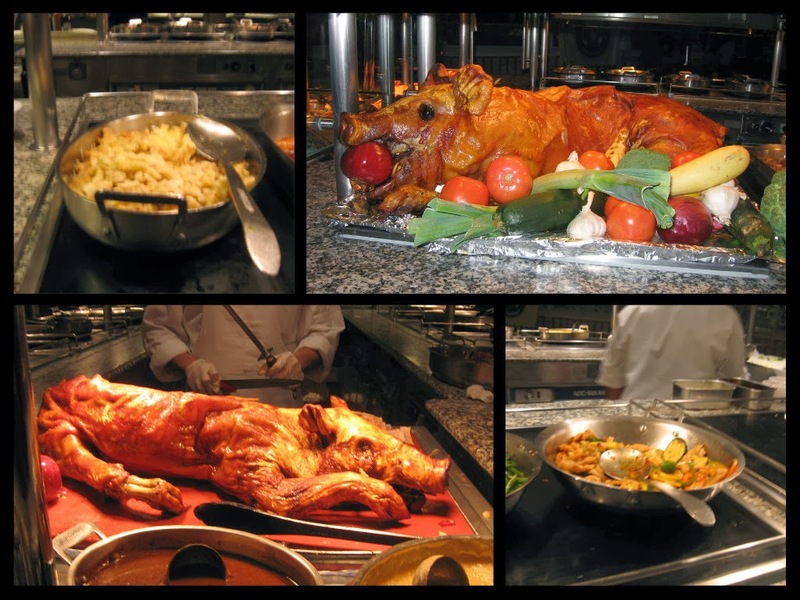 There will be several entrees to select from usually including some kind of carved meat such as beef, turkey, or ham. 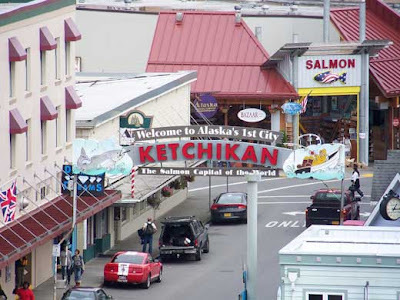 You might find some ethnic dishes such as Mexican or Asian. If you are looking for something lighter, you may find sandwiches ready made or made to order. 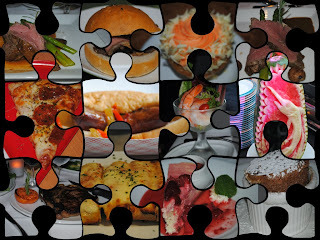 Finish your meal with some dessert treats such as ice cream, frozen yogurt, cakes, cookies and other baked treats. If you have food allergies, the Maitre d' will be able to assist you. 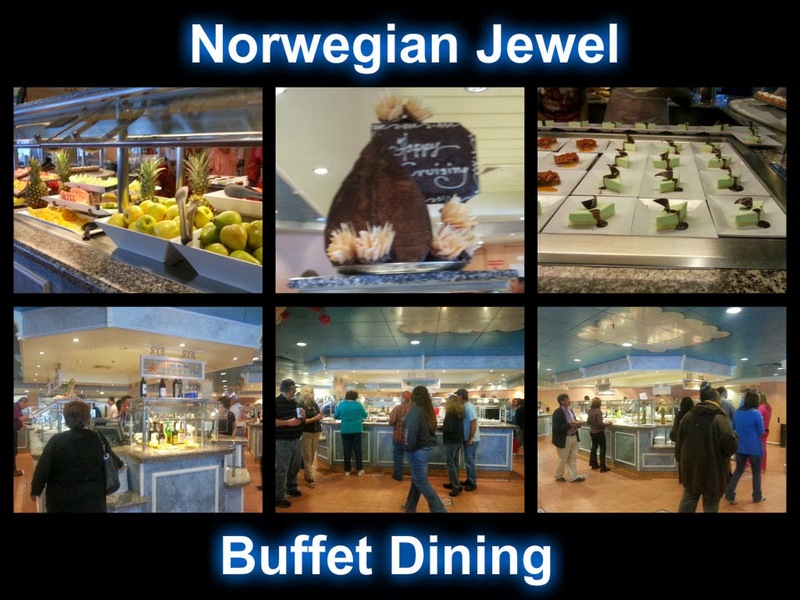 We've just returned from a Seminar at Sea onboard Norwegian Jewel, so we've included images we took during our cruise. You've already discovered that you can have your welcome aboard lunch in the Garden Cafe, but did you know that you can start your day with breakfast there and even have a more casual dinner there as well. One night during our cruise they had a pig roast for the main carving item. That brought back memories of our very first cruise on Yankee Trader, a Windjammer Barefoot Cruise where that was our Captain's Dinner Party. Next we'll look at some of the more formal dinner settings, such as the traditional dining room. It’s Dr. Seuss on a cruise ship. Yes you heard right, Dr. Seuss of Green eggs and Ham fame is coming to a Carnival ship near you. Carnival Cruise Lines unveiled an exclusive partnership with Dr Seuss Enterprises to bring the beloved children’s brand to the lines fleet of 24 ships. In an industry first, the Carnival Seuss at Sea program will offer a variety of exciting and immersive on board youth, family, dining and entertainment experiences featuring the beloved characters and words of Dr. Seuss. Green Eggs and Ham Breakfast in the main dining room with – you guessed it – Green Eggs and Ham; moose juice and goose juice along with fruit and pancake stacks, funky French toast and more. The wait staff will be dressed in Dr. Seuss inspired uniforms along with the Cat-in-the-hat; Thing 1; Thing 2 and of course Sam.This fantastic offer occurs on the first sea day of each cruise and will be available for $ 5.00 per guest. Every ship in the Carnival fleet starting with Carnival Splendor in February of 2014; continuing into 2016 with the newest ship - Carnival Vista when it enters service will have classic books, toys and themed activities for children to enjoy. There will special showings of our favorite movies –“The Cat in the Hat”; “How the Grinch Stole Christmas” on the giant screen as part of the cruise line’s Dive-In Movies. On Carnival Freedom and Carnival Vista, there will be a Dr. Seuss Bookville facility – a unique and dedicated Seuss-themed play space featuring iconic décor, colors, shapes and funky furniture. Stay tuned for further updates regarding this great addition to the Carnival family. In addition, we've started a new Pinterest Board where we'll be sampling some of the food and venues that we've had the pleasure of dining at in the past.